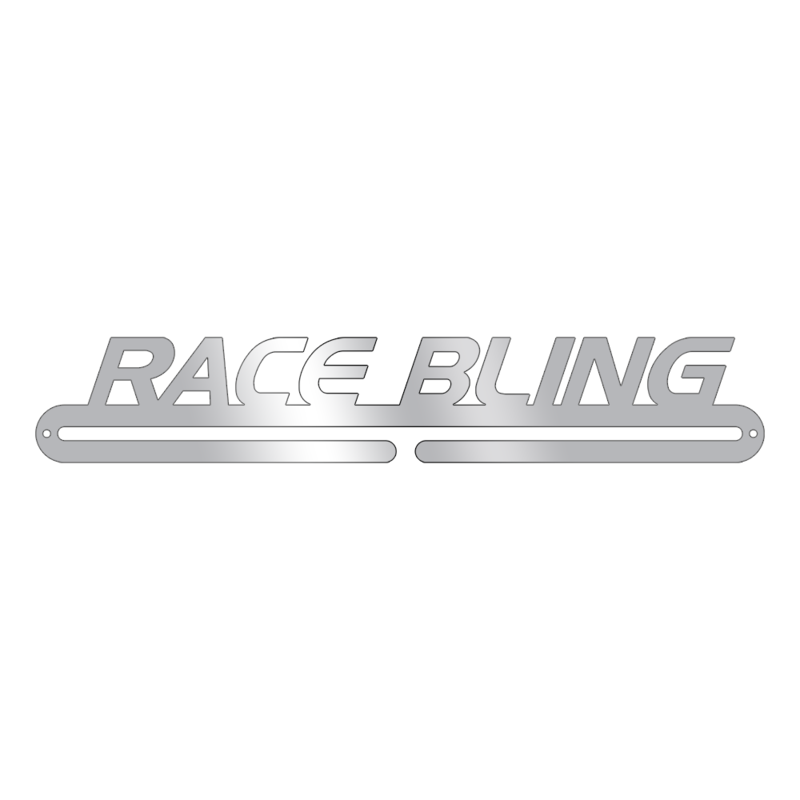 The only medal display for all that race bling. 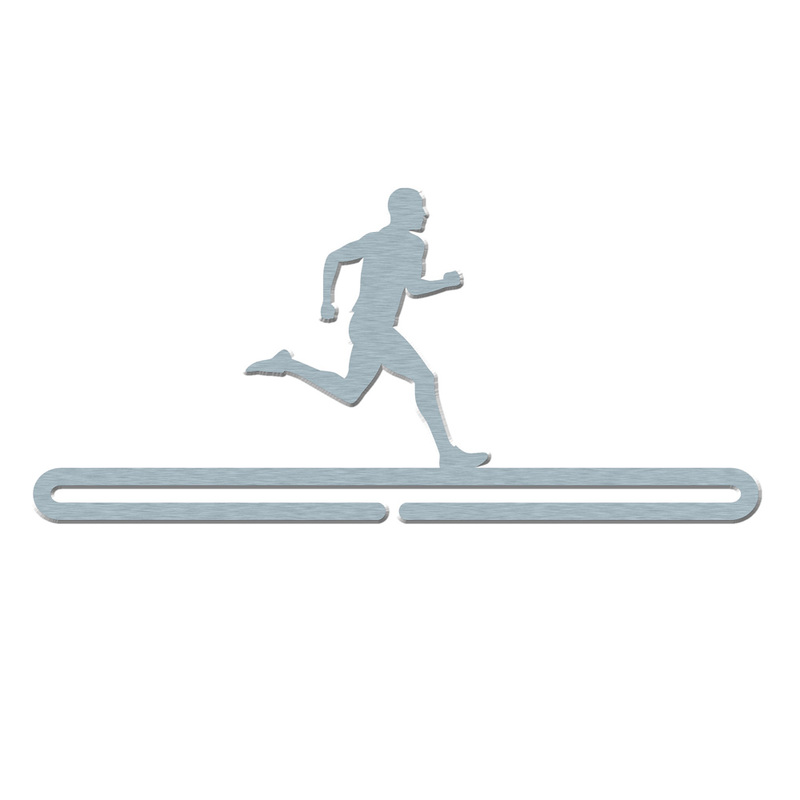 When the shine comes off the race it won't come off the memory or the medal. Make sure your race bling is well hung this season. All fixtures and fittings included! 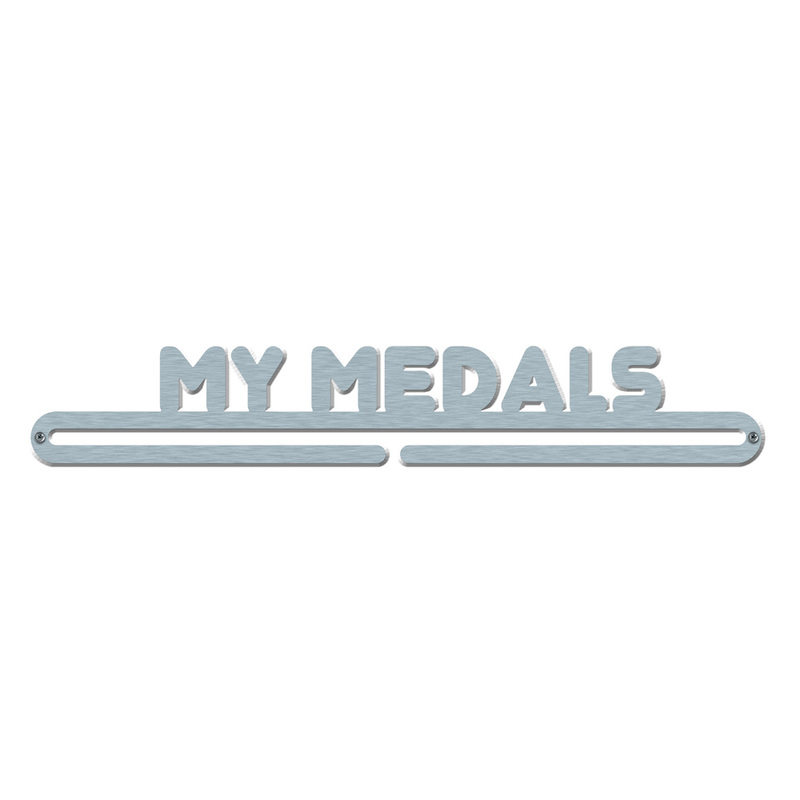 A stainless steel medal display holder suitable for young runners and adult runners with a sense of style & plenty of race bling. Ideal for the medal collector who weighs up race entry for the size of the medal rather than the running event itself. 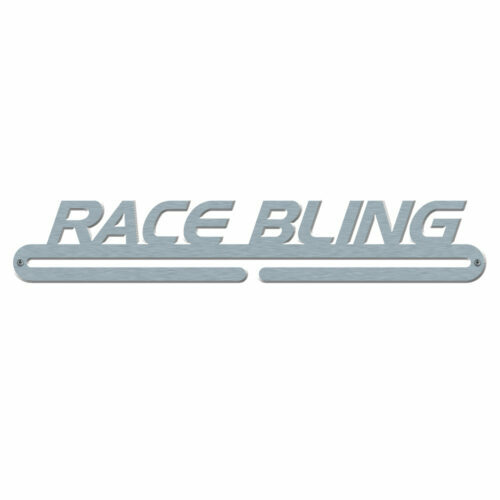 Display your race bling on our race bling! 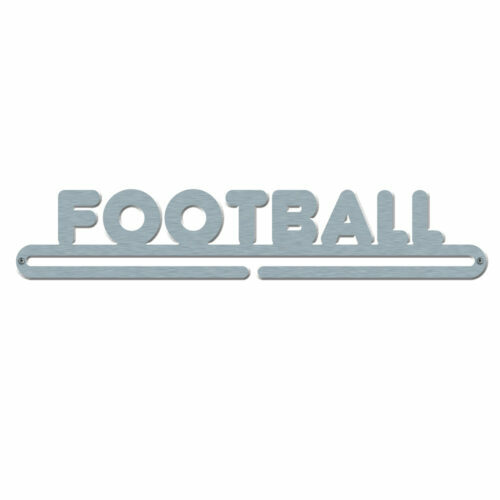 Perfect for TOWIE fans, snappy dressers and trendy medal collectors. An unusual gift for a friend or family member who has a race collection of all different events and medals of all sizes, making a great medal display. Packaged with screws, wall plugs and spacers. All you have to do is drill two holes and attach your medal hanger to the wall, oh and give all your race bling a quick polish. Great service , easy to put up , no complaints.